Are you ready for Taco Tuesday? 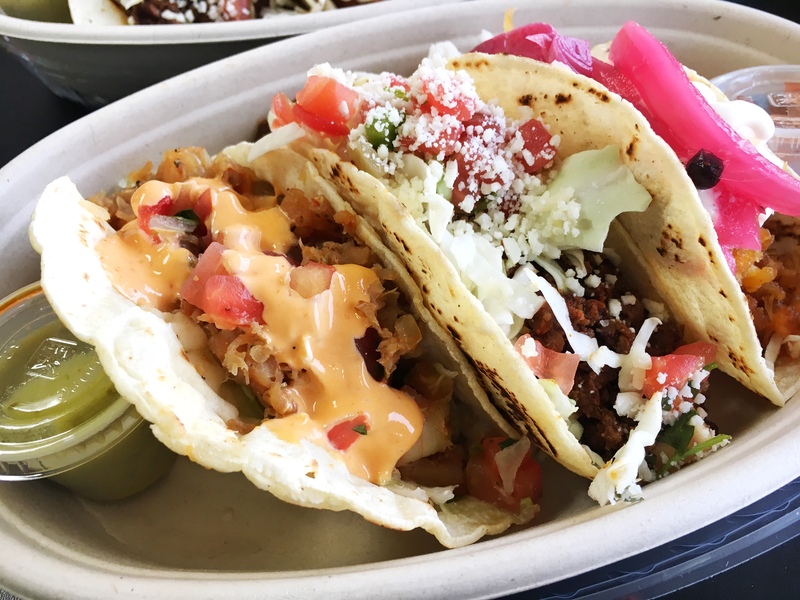 I bet you’re now with these delicious looking tacos. They’re amazing! 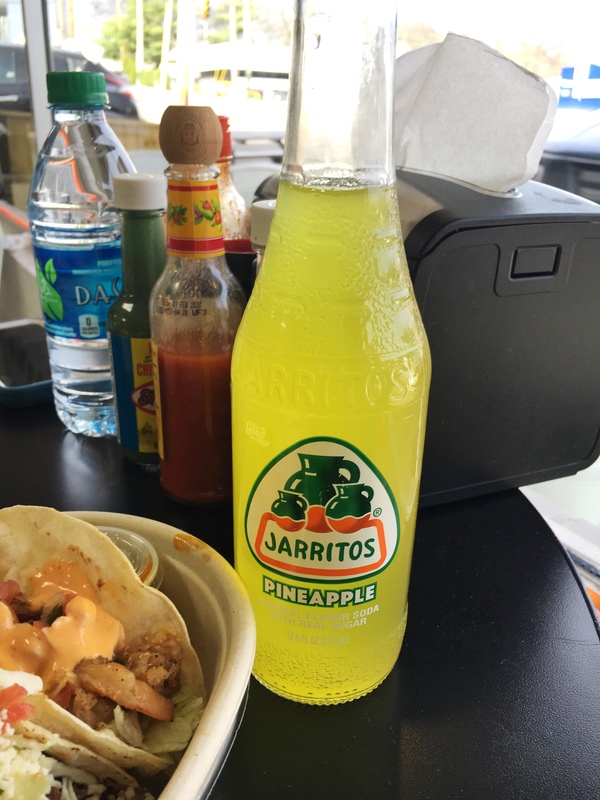 This is a small location packed with unbelievable flavor. If you haven’t stopped by, you’re missing out on amazing food and kind service. 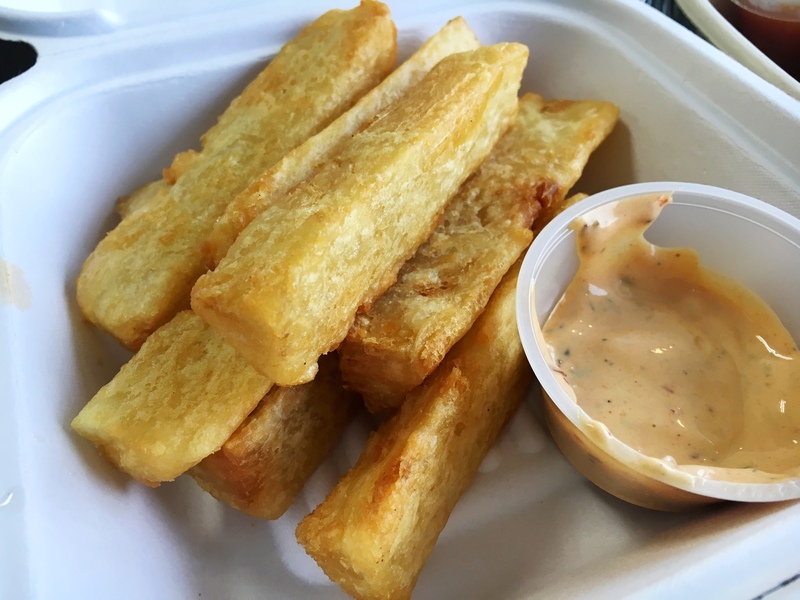 Fried yuca – my weakness! 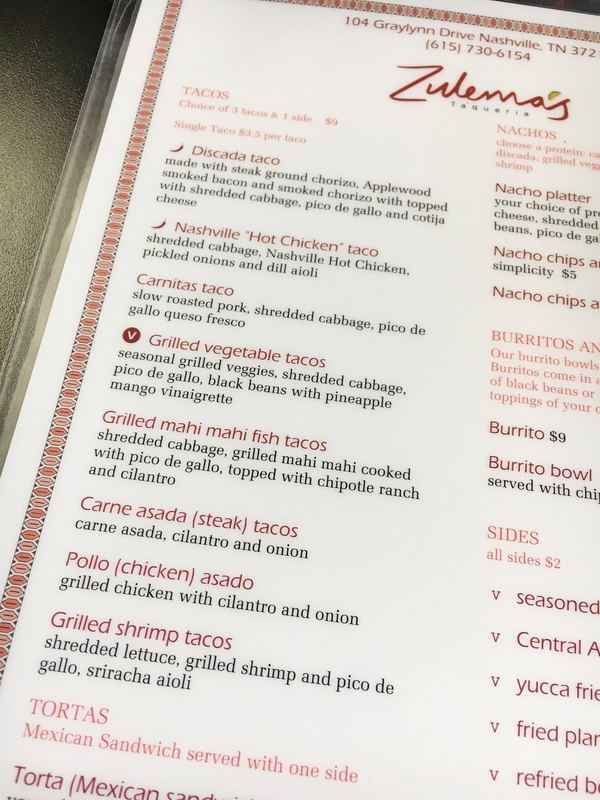 There are many taco places in the Nashville area. What’s your favorite location and dish?